​We are a global lay organisation practising Nichiren Buddhism, an inclusive philosophy based on the Lotus Sutra. We welcome anyone interested in discovering more, no matter what previous experience. Our World Peace Chanting meetings are held on the 1st Sunday of the month, followed by discussion and potluck lunch. Children welcome. Services: Sunday 9am & 10.30am or Wednesday at 10.00am. 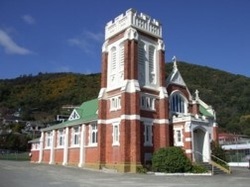 Waikawa marae is located in Waikawa Bay, about 7 km northeast of Picton. 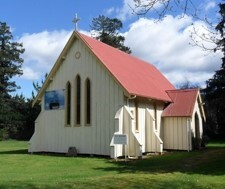 The marae is a meeting place for Te Atiawa people from the top of the South Island. 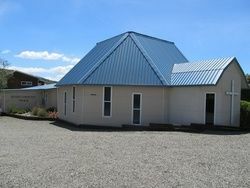 The whare tupuna is Arapaoa, which means 'downward thrust' and the wharekai is named Whakakotahi, meaning 'to become one'.